Dominic Couzens is a prolific writer who has published tens of books on birds and birding in addition to his magazine work, but Tales of Remarkable Birds is the first of his titles that I have read. If it’s representative, I can definitely see why he’s such a popular author. Tales of Remarkable Birds is exactly what it says on the cover – a series of three-to-four pages sketches, written in a light, yarn-spinning style and illustrated well with color photographs. Each sketch profiles a species notable for its behavior, physical adaptations, and/or the scientific questions it poses – although occasionally Couzens departs a bit from this formula to use the bird as a lens to focus on habitat, as in the sobering discussion of extinction in the Hawaiian Islands. It is a book that works particularly well for browsing, inviting the reader to pick it up, open it at random, and learn a bit before going on with her day. 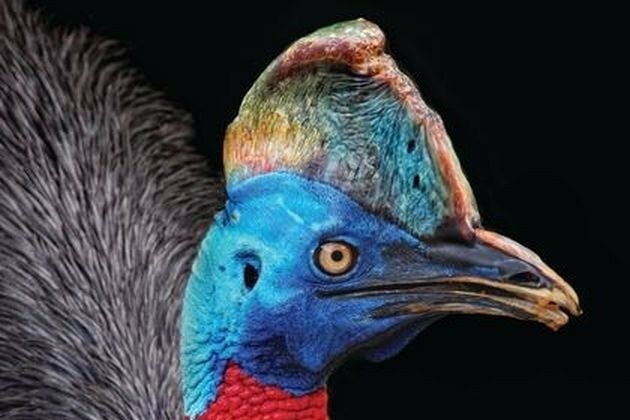 Couzens lays out his rationale for species selection in the introduction, and it seems quite sound, producing a book with a wide range of species from around the world engaging in all sorts of behaviors, from nest parasitism to communal hunting to torpor to, in the case of the Southern Cassowary, kicking the occasional human interloper to death. It’s Couzens’ stated intention to avoid ‘old chestnuts’ of bird behavior, and he largely succeeds – even the section on North American birds contained surprises for me. A bit of background knowledge about basic evolutionary principles is presupposed on the part of the reader, but nothing that the average watcher of David Attenborough and Nature would not be aware of. In short, this book is pitched solidly at the mid-level birder. There are two main weaknesses in the book, both of which are to some extent a matter of taste. The first, relatively minor quibble is that the sketches often left me wanting more. It could be argued that this is a good thing, or at least better than the opposite problem, and since the book makes absolutely no claim of being exhaustive I can’t count it as a serious fault. The other, more irritating issue was a tendency for the narration to get a bit thick with the breezy anthropomorphism – ‘bad’ brood parasites, ‘henpecked’ male White-throated Sparrows, and the like. I suspect this is a result of the author’s commitment to his conversational, often humorous, Durrell-esque tone, but leaving the moralizing out would only have improved the storytelling. 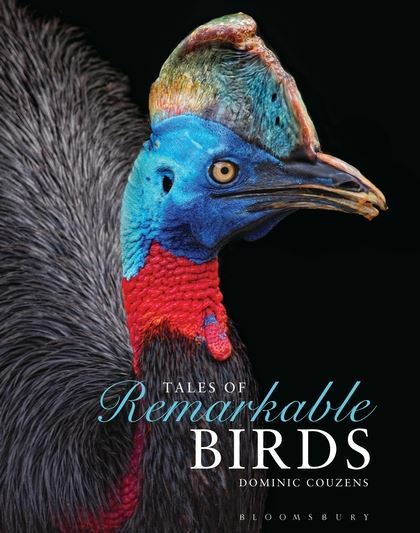 Tales of Remarkable Birds is available now in the UK from Bloomsbury Publishing. It’ll be out on May 12 in the US. Where Are You Birding This Final Weekend of March 2012?